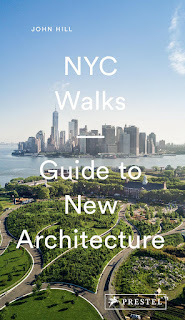 From the myth of Arcadia through to the twenty-first century, ideas about sustainability – how we imagine better urban environments – remain persistently relevant, and raise recurring questions. How do cities evolve as complex spaces nurturing both urban creativity and the fortuitous art of discovery, and by which mechanisms do they foster imagination and innovation? While past utopias were conceived in terms of an ideal geometry, contemporary exemplary models of urban design seek technological solutions of optimal organization. The Venice Variations explores Venice as a prototypical city that may hold unique answers to the ancient narrative of utopia. Venice was not the result of a preconceived ideal but the pragmatic outcome of social and economic networks of communication. Its urban creativity, though, came to represent the quintessential combination of place and institutions of its time. 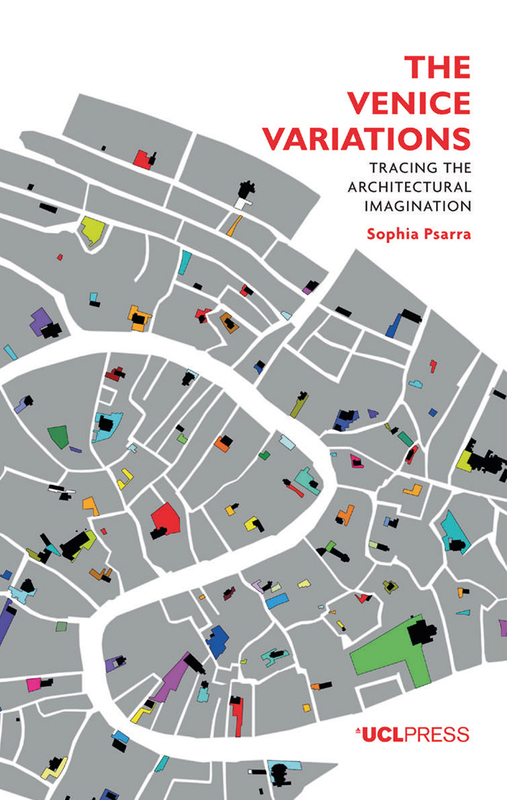 Through a discussion of Venice and two other works owing their inspiration to this city – Italo Calvino’s Invisible Cities and Le Corbusier’s Venice Hospital – Sophia Psarra describes Venice as a system that starts to resemble a highly probabilistic ‘algorithm’. The rapidly escalating processes of urban development around our big cities share many of the motivations for survival, shelter and trade that brought Venice into existence. Rather than seeing these places as problems to be solved, we need to understand how urban complexity can evolve, as happened from its unprepossessing origins in the marshes of the Venetian lagoon to the ‘model city’ enduring a 1000 years. This book frees Venice from stereotypical representations, revealing its generative capacity to inform potential other ‘Venices’ for the future. At the back of The Venice Variations, like any scholarly text, is a multi-page bibliography -- eleven pages to be precise. Nearly one full page of them is filled with books and articles by Professor Bill Hillier, "the original pioneer of the methods for the analysis of spatial patterns known as 'space syntax'." Although I have a copy of The Social Logic of Space, which Hillier wrote in the early 1980s with Julienne Hanson, I have not yet waded through it. Regardless, I can gleam from a quick flip through the dense book that Hillier's idea of "space syntax" relies on mathematics and diagramming for quantifying and analyzing space, something traditionally highly qualitative. 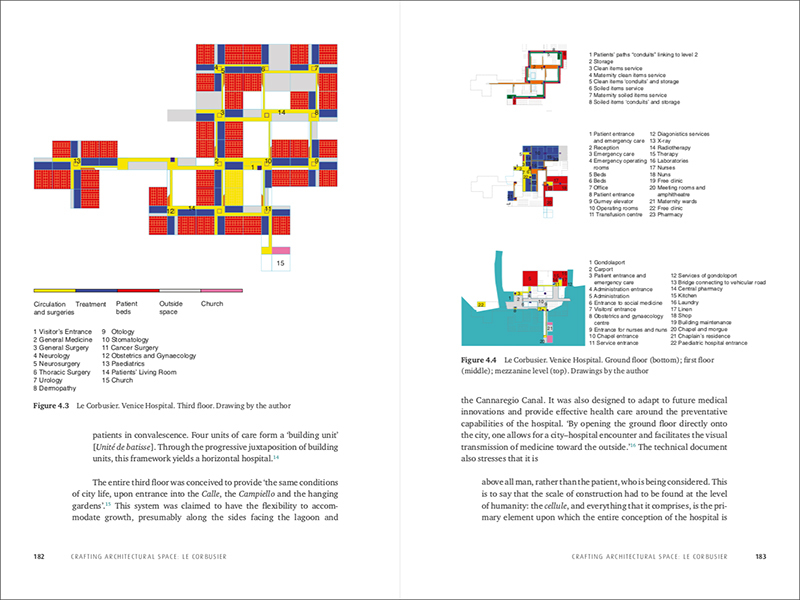 The same is evident in Sophia Psarra's The Venice Variations, which is full of colorful maps and diagrams on Venice, Italo Calvino's Invisible Cities, and Le Corbusier's unrealized design for the Venice Hospital. 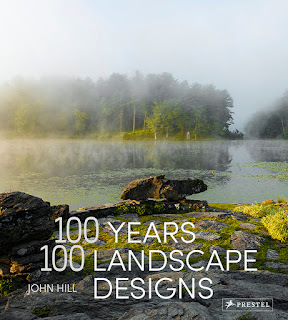 Besides the introduction and the last chapter (a synthesis of the book's main ideas and arguments), the book consists primarily of four main chapters. 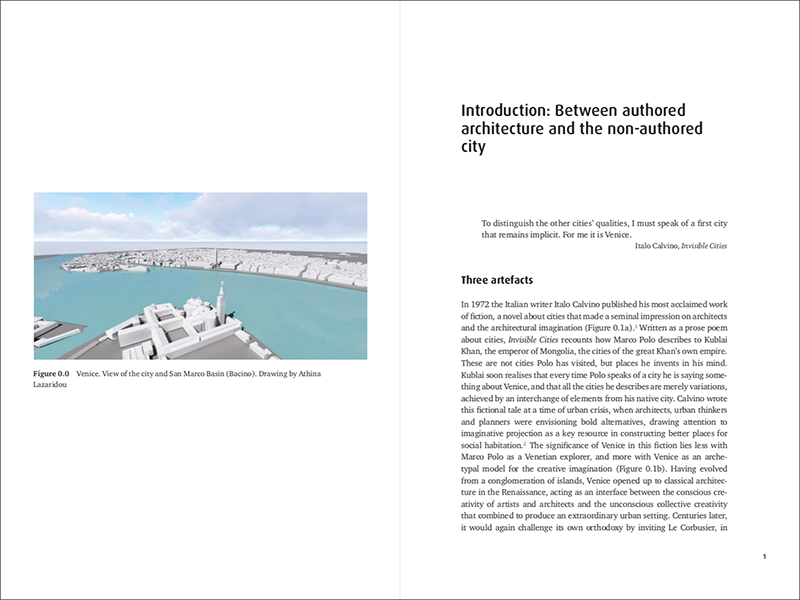 Two of them focus on Venice -- the first on the "authorless" morphology of the most unique city in the world and the second on such architectural creations as Piazza San Marco and Palladio's churches on Guidecca and San Giorgio Maggiore -- while the other two tackle Calvino's book and Le Corbusier's design. 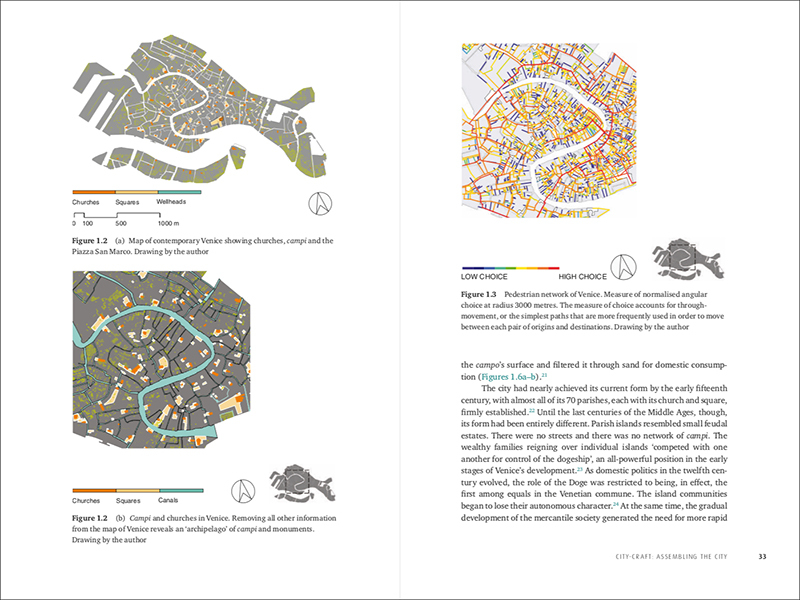 It's in the first chapter where we encounter Hillier's analysis of London's "measure of choice" at two different scales; these diagrams obviously informed Psarra's maps (second spread below) that depict Venice's canals and pedestrian networks in terms of choice (a gradient from blue to red, from low choice to high choice). Psarra also measures "integration," or "closeness centrality" (a trait defined by Hillier and Hanson in their book), which is the ease of, for instance, getting to Piazza San Marco from other parts of Venice. 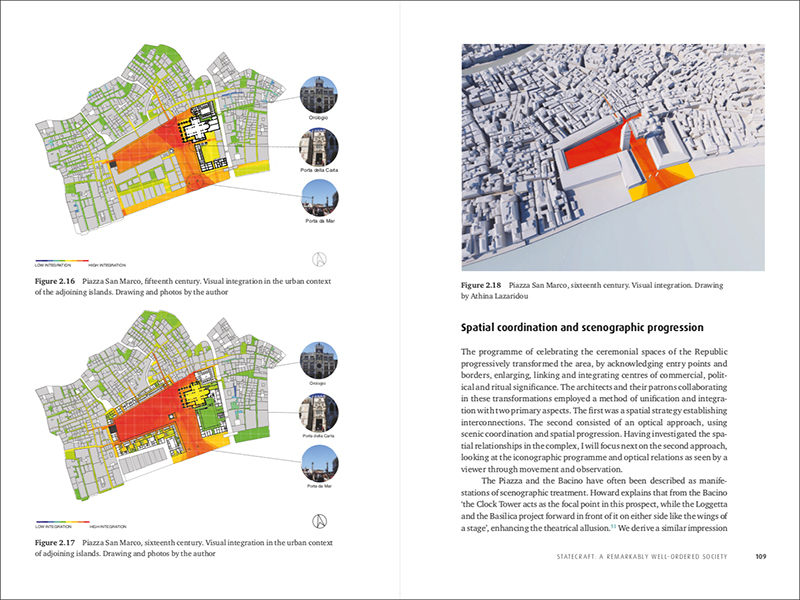 Later she applies the same levels of integration to the piazza itself and Le Corbusier's hospital design. Needless to say, The Venice Variations, while a scholarly text that requires some close reading, is a visual treat that is made more accessible and meaningful through the diagrams. Unfortunately, most of the diagrams are too small on the page. It felt like reading the revised edition of Learning from Las Vegas when I would have rather been reading the larger first edition. No such large format version exists for Psarra's book, but a free PDF download (via the publisher's website) does enable people to zoom in and get more clarity on her visual argument. Sophia Psarra is Reader at the Bartlett School of Architecture (UCL). Her research addresses spatial, social, historical, cognitive and organizational dimensions in cities and architecture. Her activities have resulted in creative installations, design projects and publications.